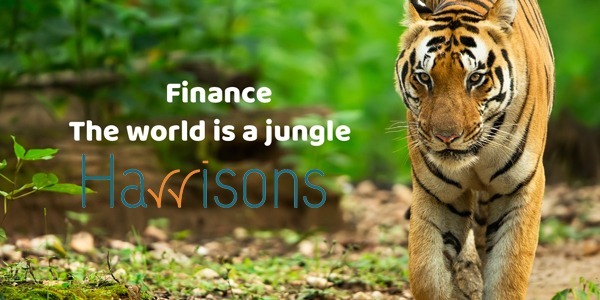 With clients ranging from small owner managed businesses and SMEs, through to larger business and National corporates Harrisons offer a variety of finance services including: Invoice Factoring, Stock Finance, Stat Up Finance and many many more. Founded by Sue Jenkins and David Fleeshman, The Actors’ Lab is the culmination of their combined experience of over 70 years in the industry. 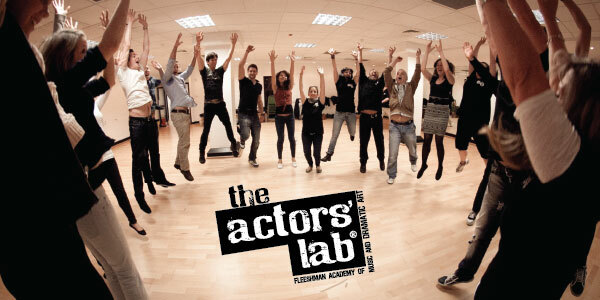 It is one of the UK’s most innovative acting schools, offering acting classes in Manchester and Cheshire, enabling actors of every level of ability to develop their skills in all areas of performance technique.